Guangzhou Hush Intelligent Technology Co., Ltd. The color , pattern and others are more beautiful and suitful than the past. It is very useful to shorten production time and save a lot of resources. Q1. Can I have a sample order for the label9 A: Yes, and for free. Tamper proof destructive label,ultra destructible vinyl stickers tear proof labels for metal products Free samples! &hearts; Die Cut: Labels could be cut to rectangle, square, oval, circle or other shapes on request. Ultra Destructible Vinyl Lables Destructible Vinyl Labels is a kind of tamper evident labels. 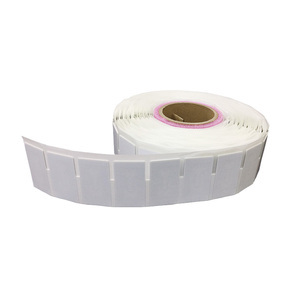 Shenzhen Hochuen Technologies Co., Ltd.
Customised adhesive roll vinyl logo printed cheese seal circle label sticker for food cakes boxes Fangtek accept OEM & any customerize size label order. , Ltd has been grown up to be one of the leading manufacturers in the area of barcode stickers, barcode ribbons, printed labels, barcode printers and barcode scanners. We are providing our clients with a complete labeling solution in various industries, such as Supermarkets, Garments, Warehouses, Logistics, Hospitals, Libraries, Asset Management, Catering, Laundries, Pharmacies, Retail Chains-stores, etc. 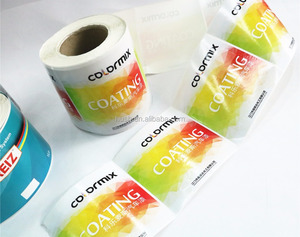 Alibaba.com offers 13,426 paper sticker label metalic products. About 41% of these are packaging labels, 1% are garment labels. A wide variety of paper sticker label metalic options are available to you, such as metal, leather, and pet. You can also choose from adhesive sticker, tag. As well as from flag labels, main labels, and care labels. 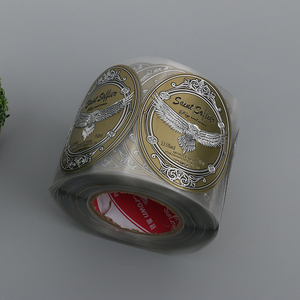 And whether paper sticker label metalic is eco-friendly, or washable. 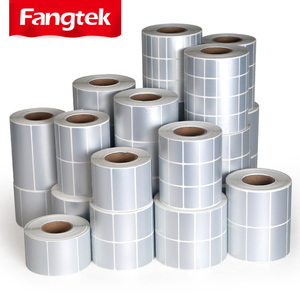 There are 13,374 paper sticker label metalic suppliers, mainly located in Asia. The top supplying countries are China (Mainland), Taiwan, and India, which supply 99%, 1%, and 1% of paper sticker label metalic respectively. 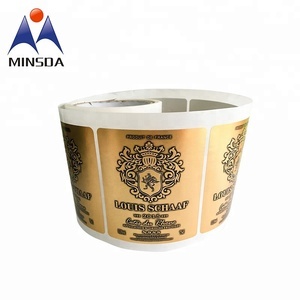 Paper sticker label metalic products are most popular in Southeast Asia, Eastern Europe, and Africa. You can ensure product safety by selecting from certified suppliers, including 2,221 with ISO9001, 552 with ISO14001, and 396 with Other certification.